If you’re a fan of bubble tea, then you wouldn’t want to miss this. 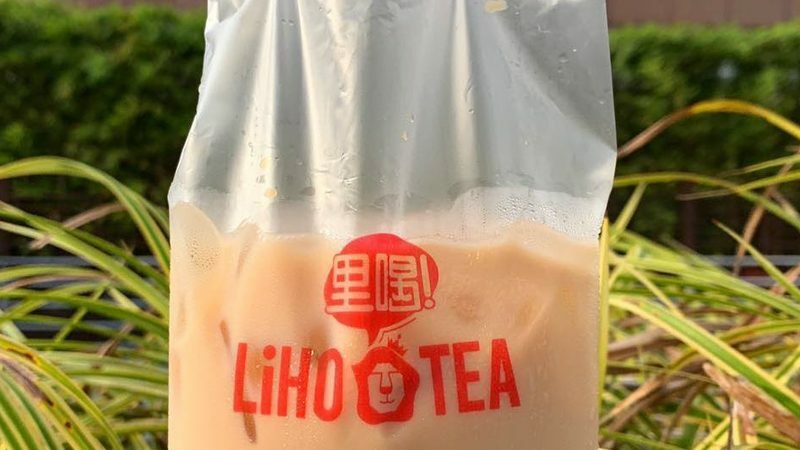 LiHo is selling their Milk Tea for just S$0.90! On Mondays to Fridays, between 2pm – 6pm, you can get your bubble tea fix for the low, low price of S$0.90 only at the Suntec City outlet. They come in these old-school plastic bags that look like the bags for takeaway teh peng at any coffee shop. 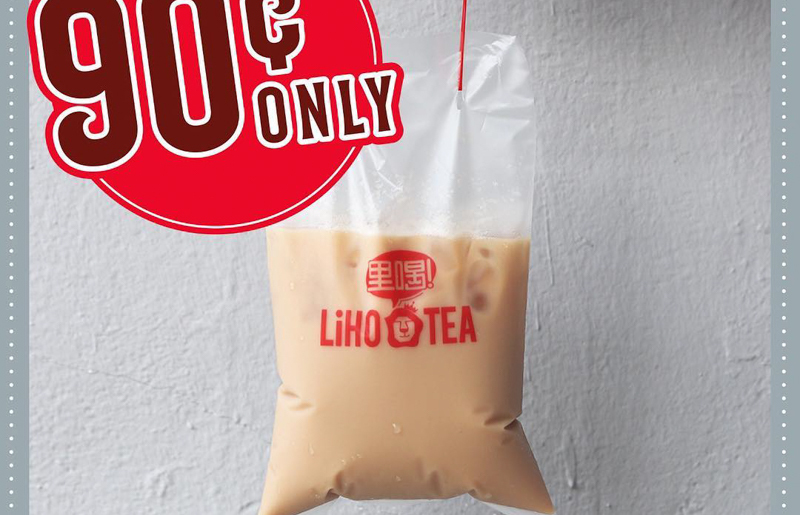 You can even add on some pearls to your milk tea in a bag for just S$0.50. That’s still just S$1.40 for bubble tea from LiHo! There’s no end date announced yet for this promotion, but I’d recommend going down as soon as possible. Who knows when they might run out?